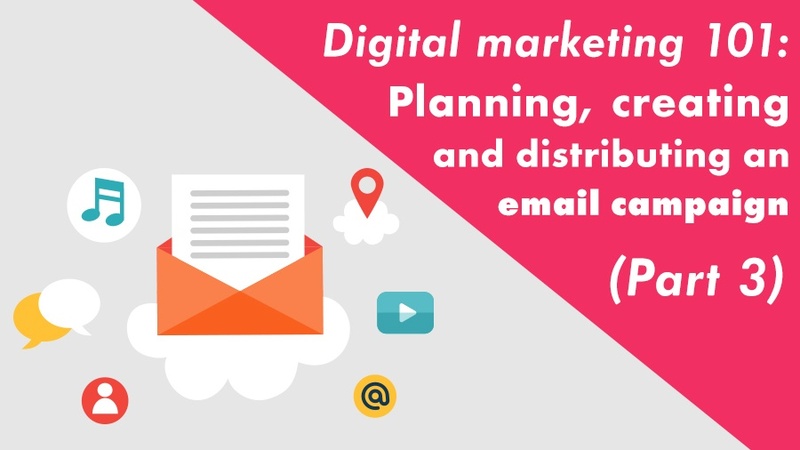 Welcome to the final part of our 3-part blog series on planning, creating and distributing an email campaign. Finally in this blog post, we’ll focus on actually distributing your finalised email marketing campaign. It’s difficult to manage and organise your email contacts database. Recipients find it challenging to automatically unsubscribe from emails. It can be extremely difficult to design a professional looking email in your personal email client. You may find yourself being blocked by contact and ESPs (email service providers) as spammers typically use personal email accounts. Analyse the results of your email marketing campaigns. You’re able to effectively manage your mailing list. Improves design, layout and formatting of your business’s emails. Legal compliance with many email clients. Tracking and reporting of your email marketing campaigns. Free service is offered for small businesses in some cases. Ease of access for the general user. How many times should I email a customer segment? What time of the day should I be sending emails? One important rule is to never resend the same content to your mailing list! Spam filters will catch you in the act. But remember, if you’re looking to go the monthly or weekly newsletter route, you need to be consistent. Consistency is key to successful email marketing! In conclusion, if you’ve followed through this whole series of blog posts, well done! You’re now ready to take on your first email marketing campaign. Good luck!